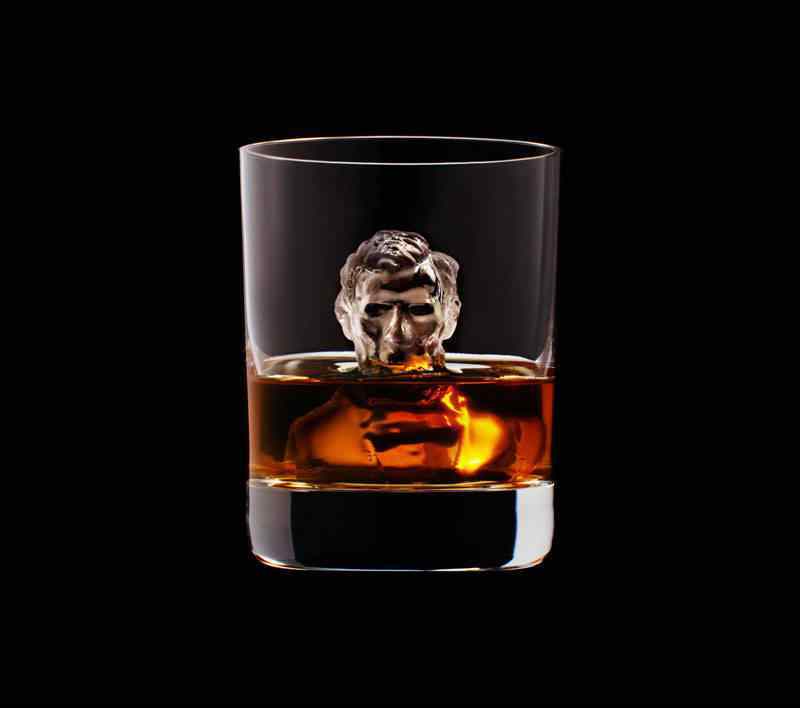 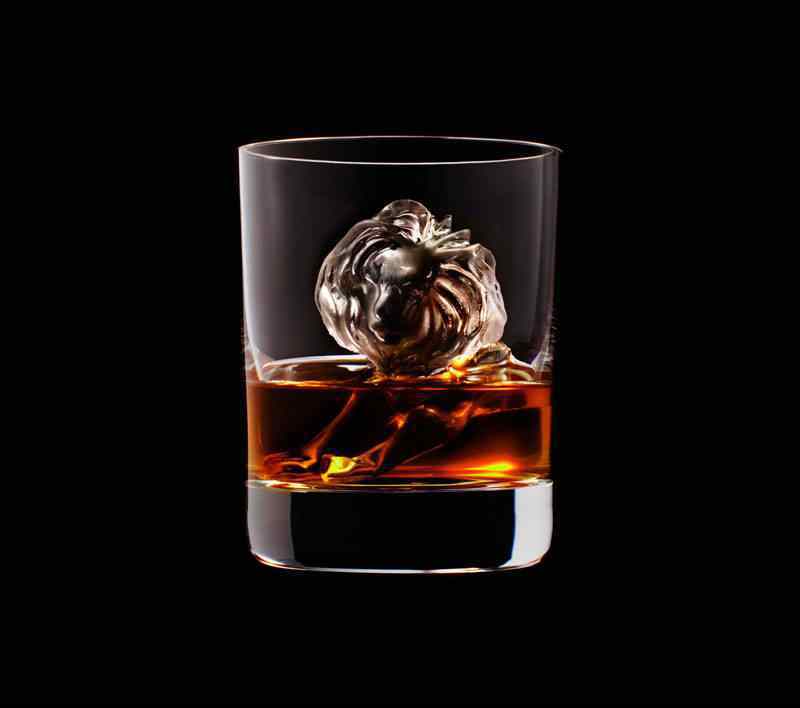 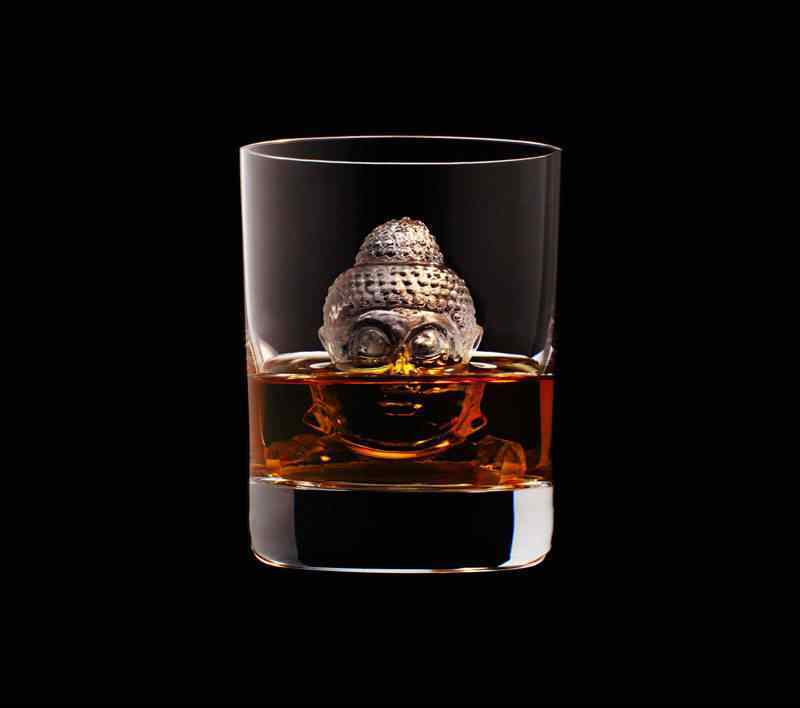 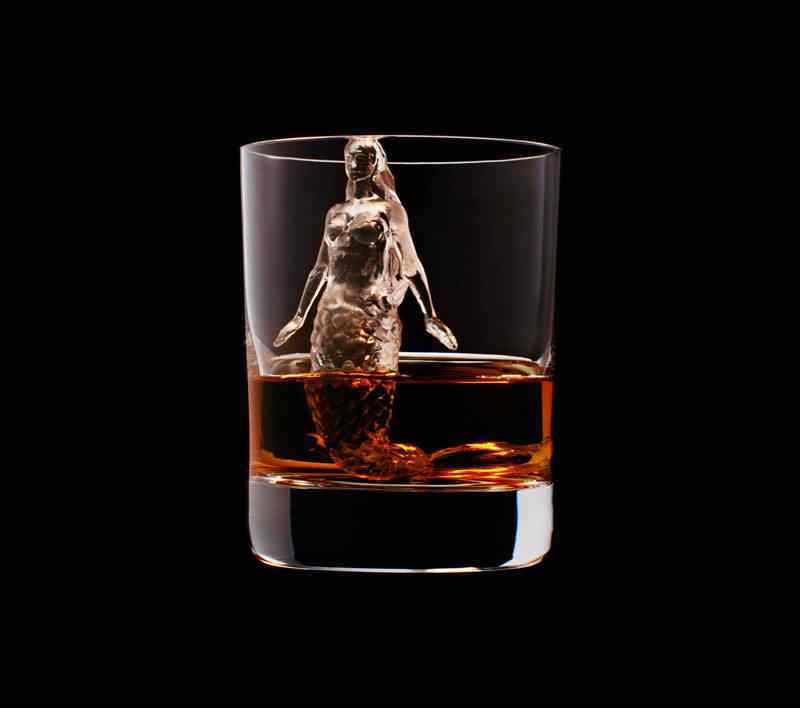 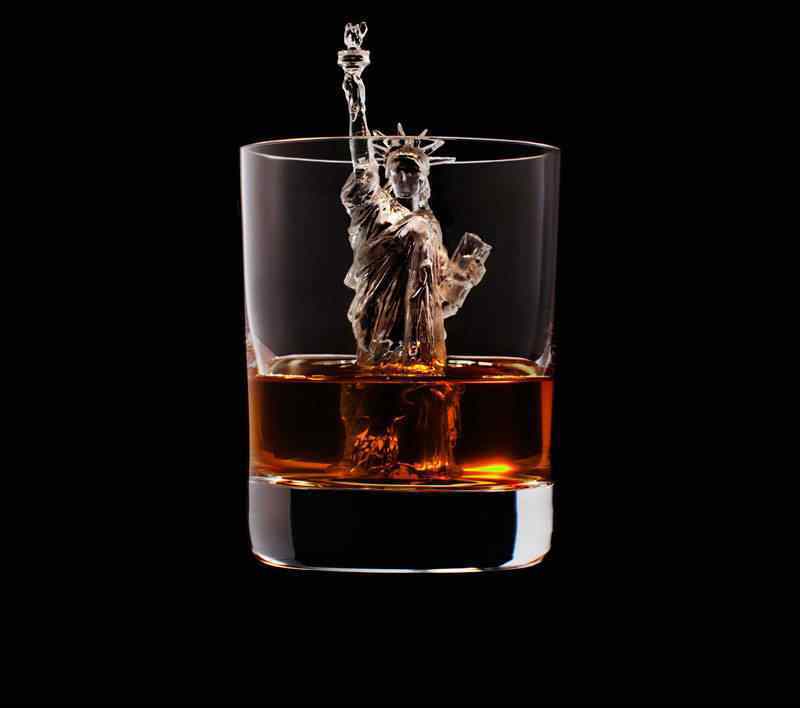 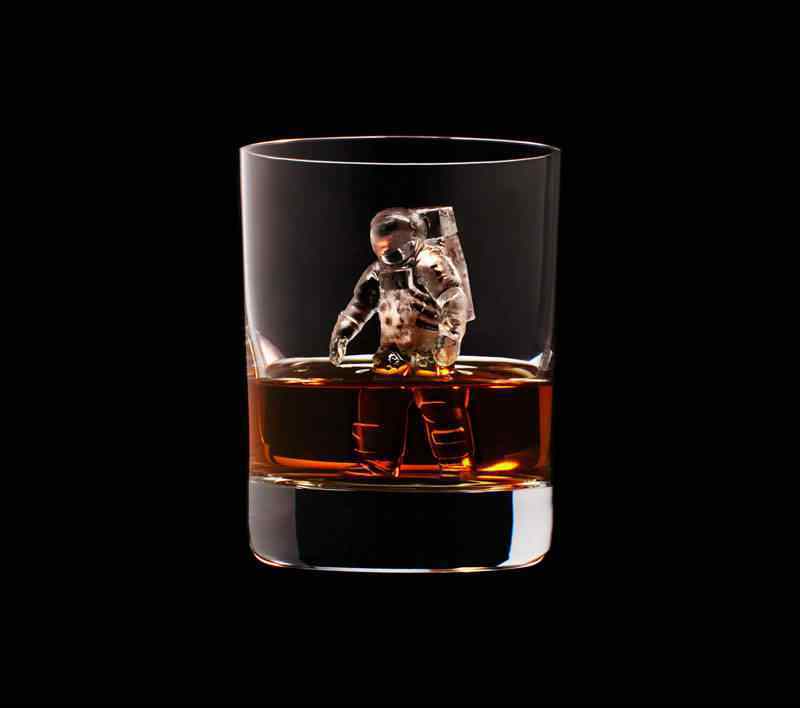 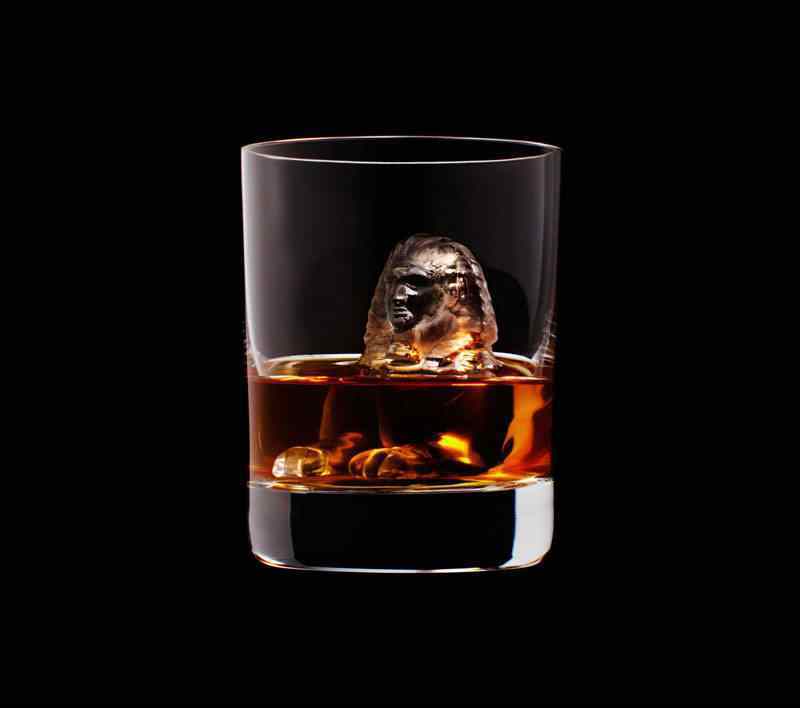 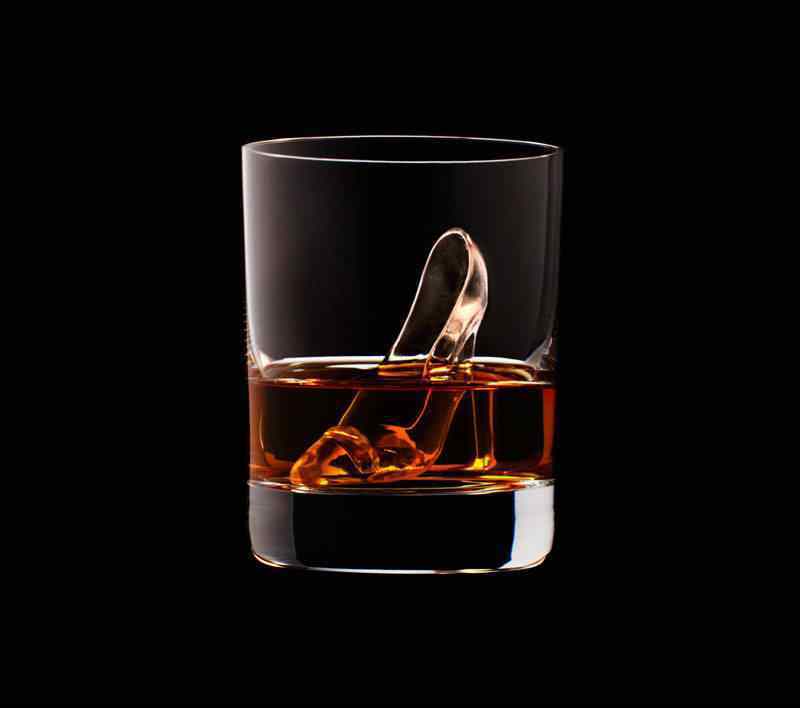 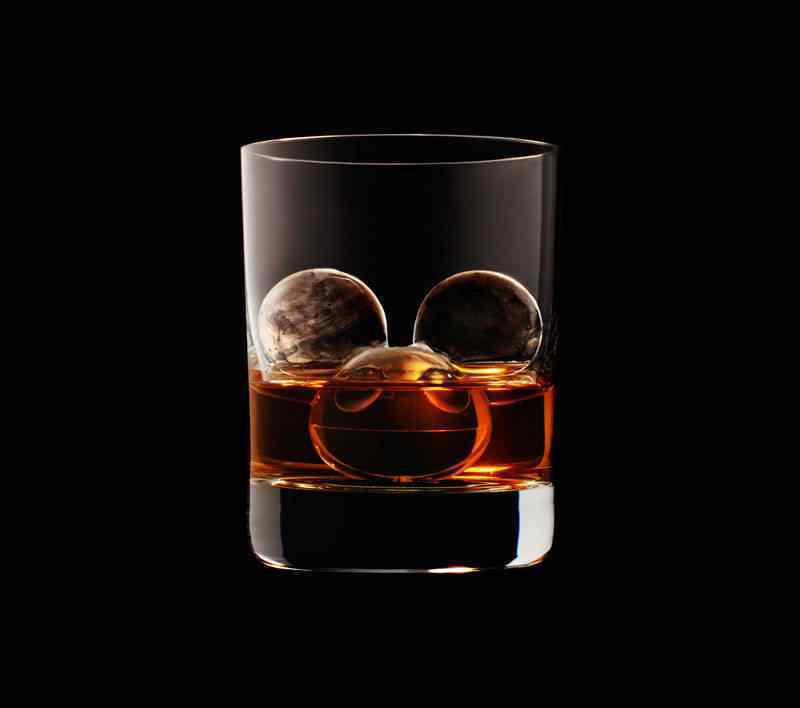 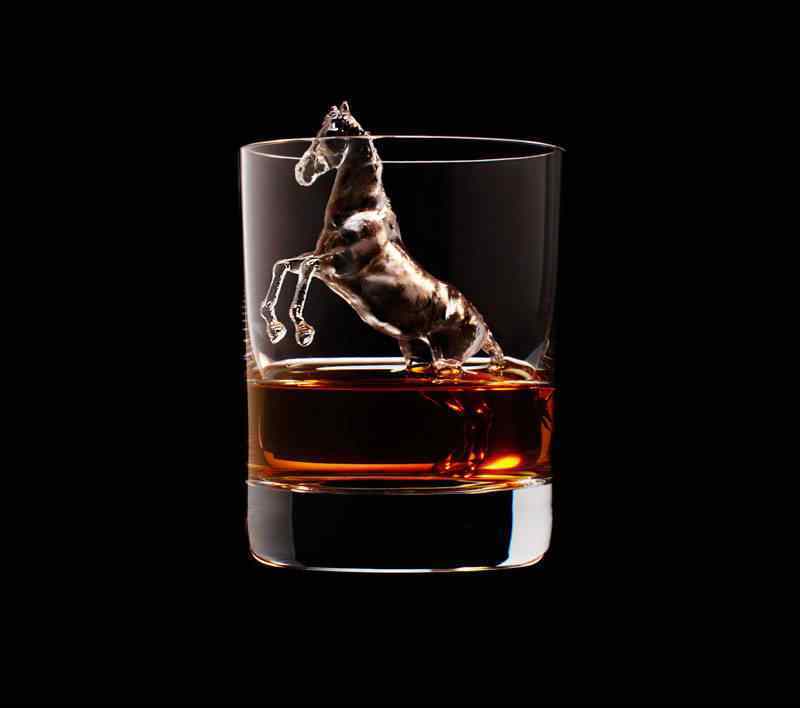 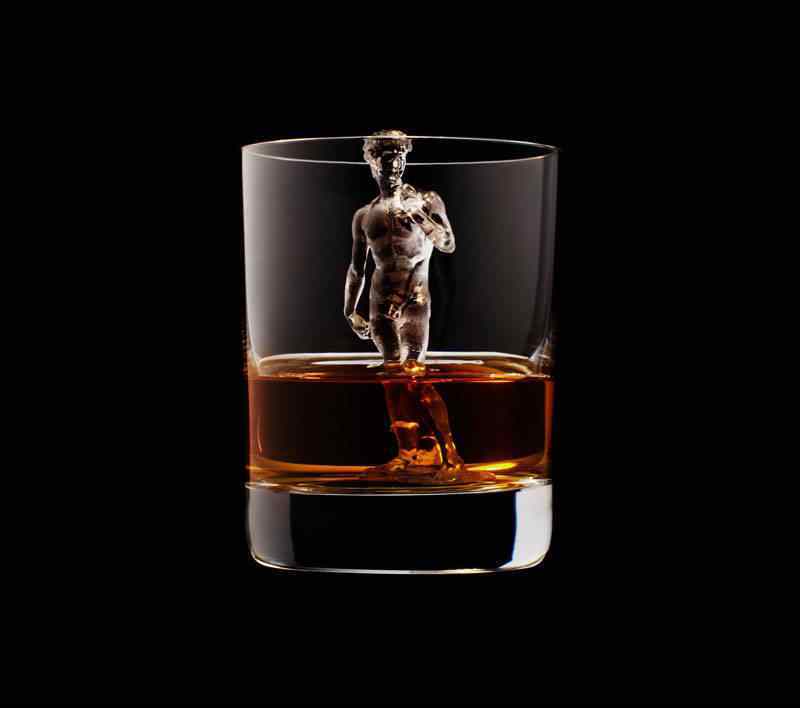 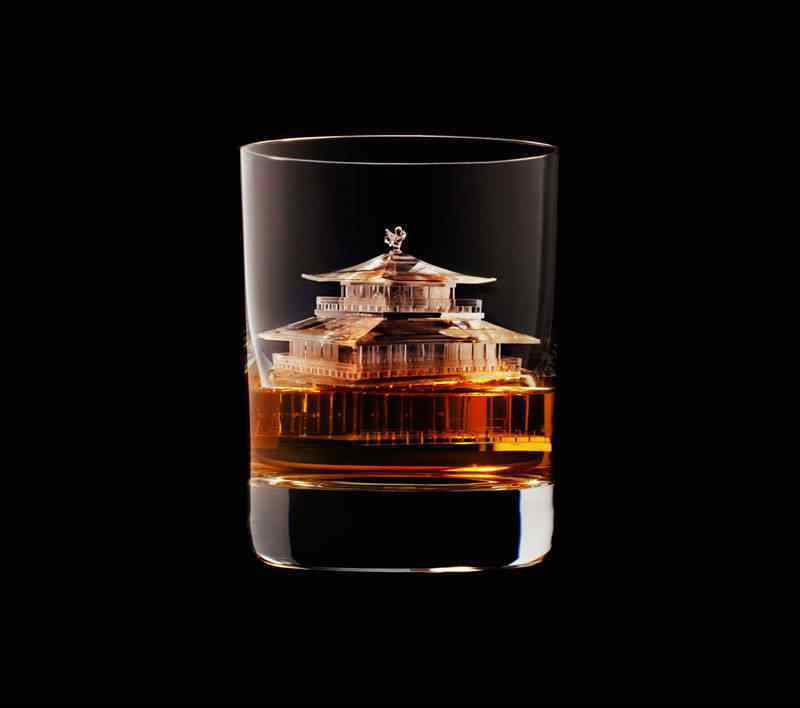 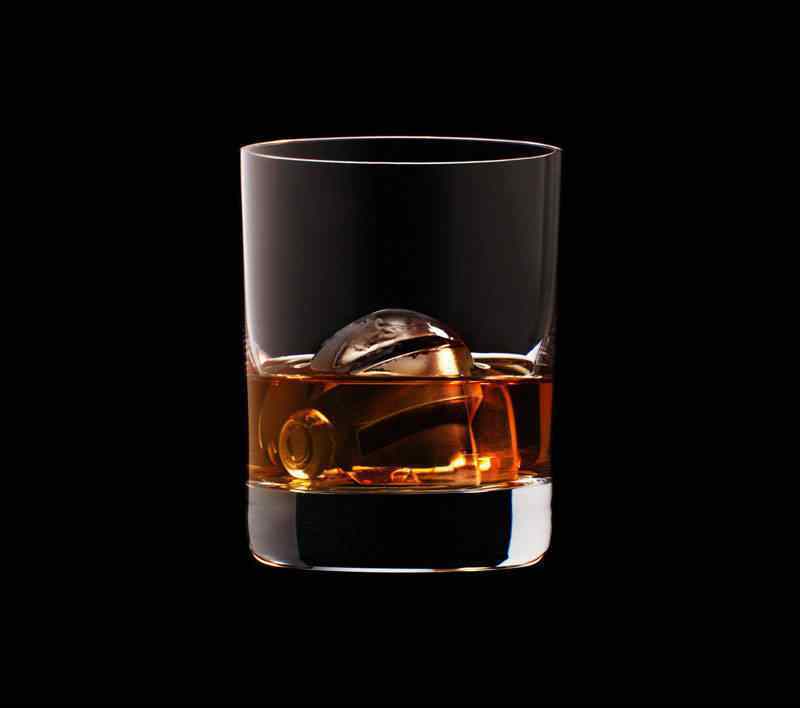 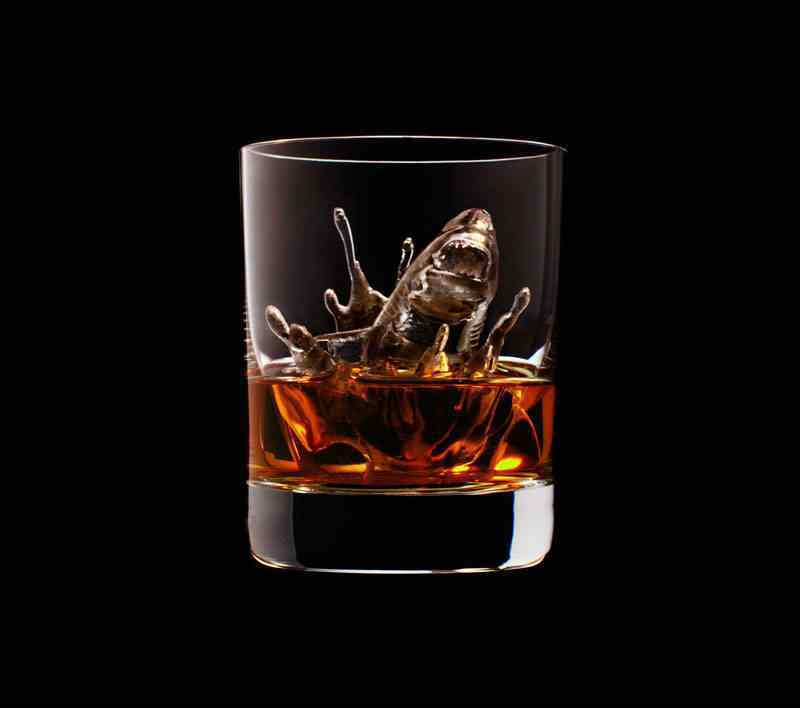 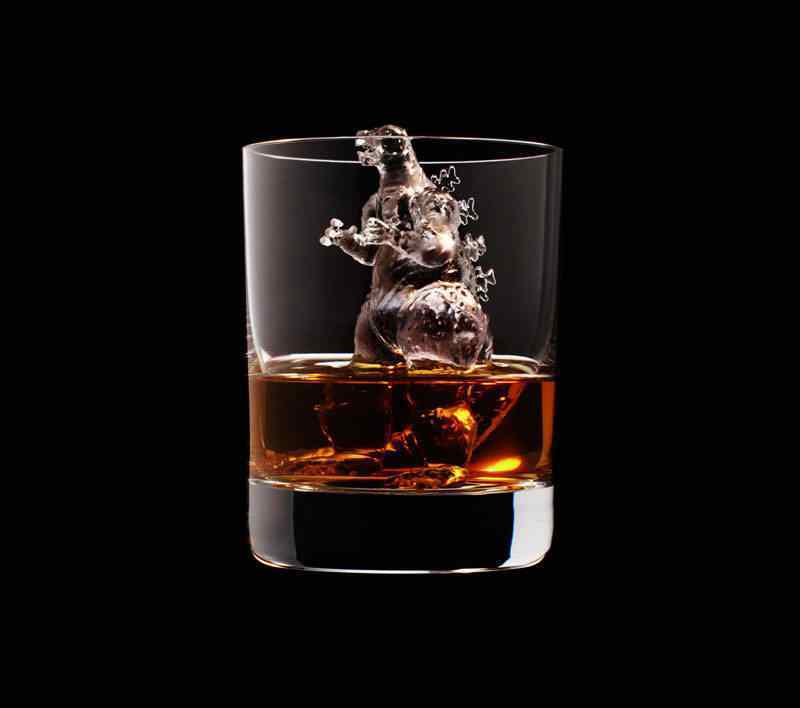 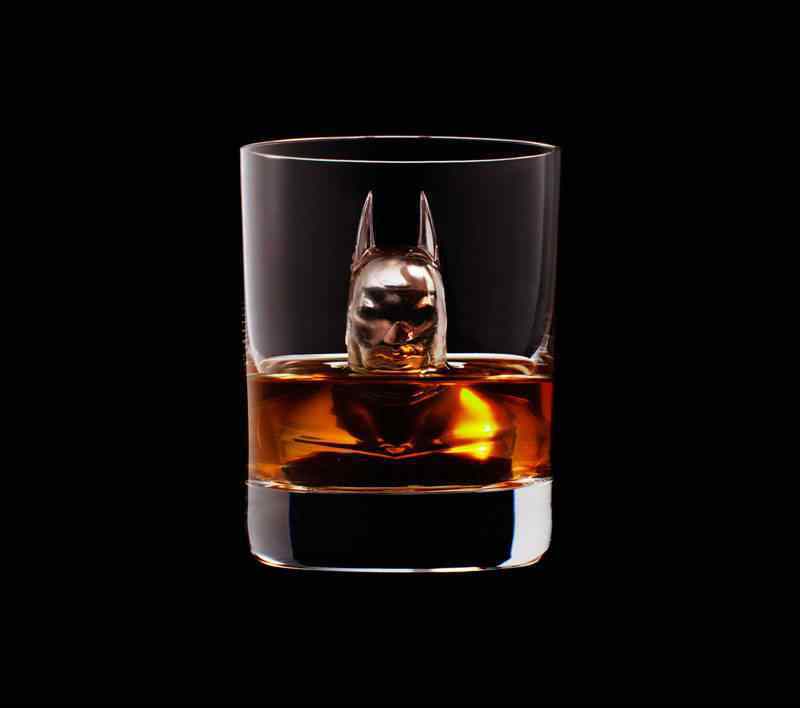 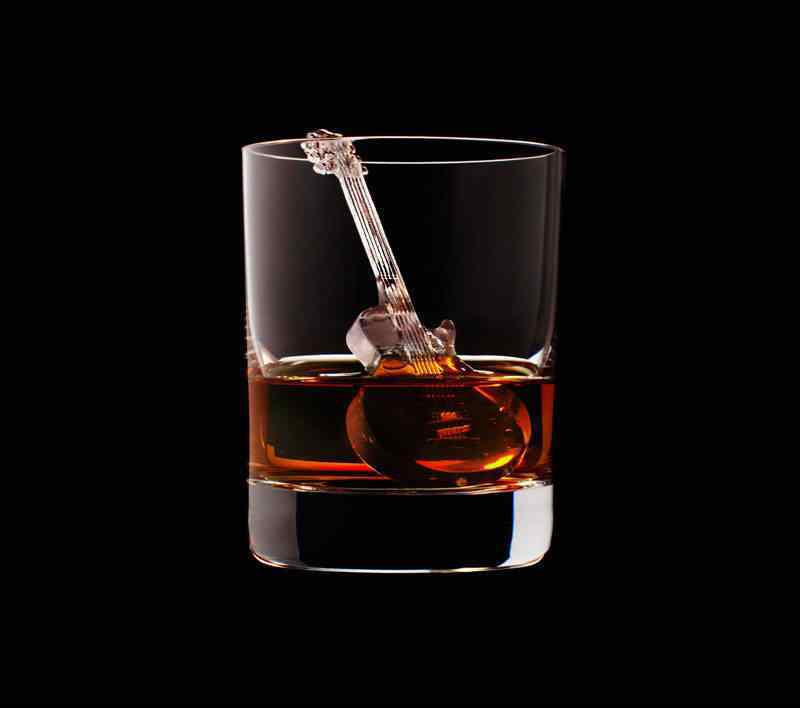 The campaign, titled “3D on the Rocks,” takes liquor and ice to highly creative levels. 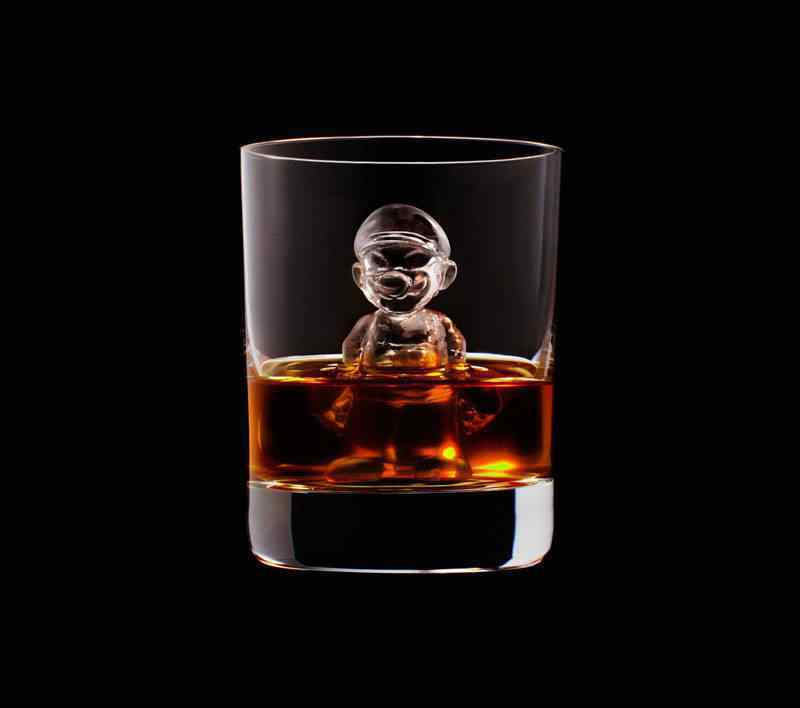 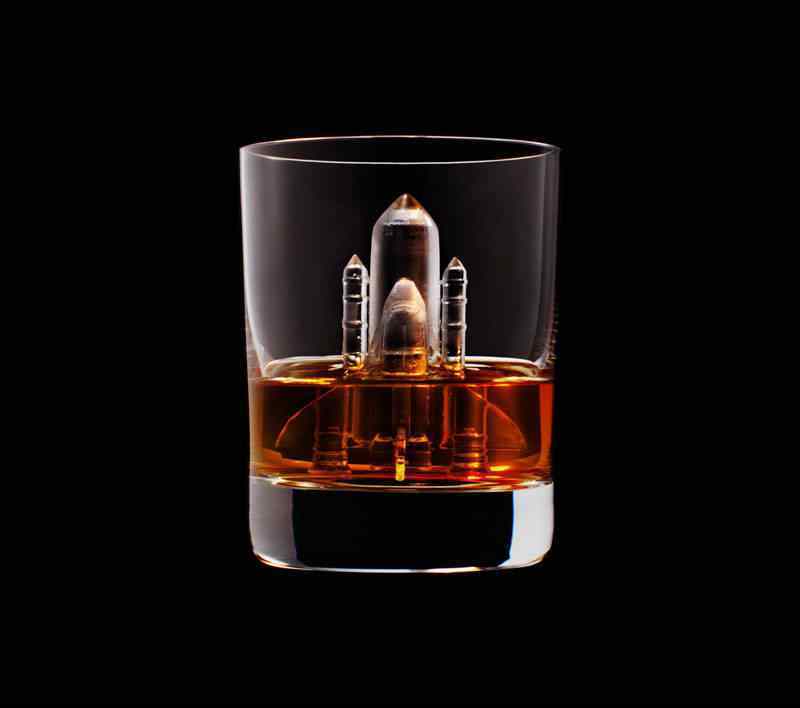 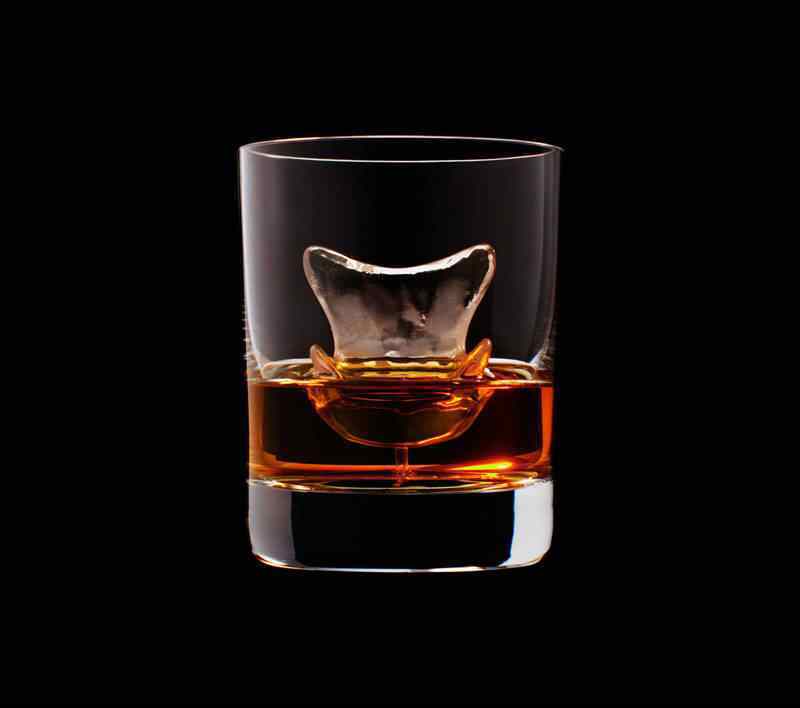 It’s an award-winning campaign by Suntory Whiskey and TBWA/Hakuhodo, a Japanese creative agency who turned ice cubes into various, awesome shapes. 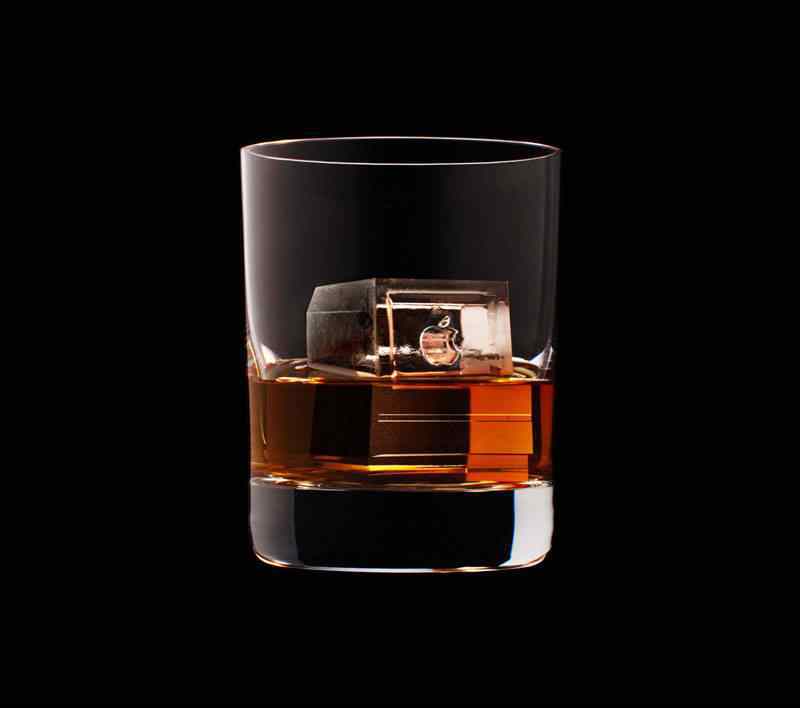 It’s a unique process using a CNC (computer numerical control) milling machine to sculpt and carve out the details of every cube.